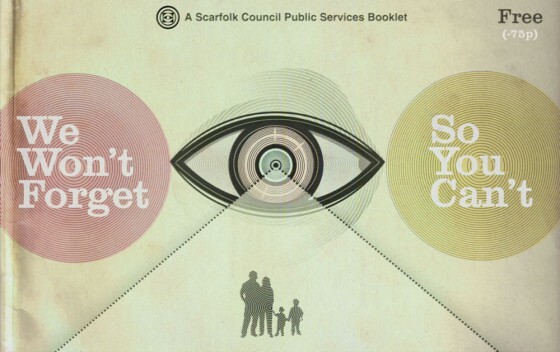 … comes from Scarfolk Council. Do click through to the original post. They figured out how to pay for all this data collection way back in 1973.